Male springer on found page 24/10/05. www.dogsreunited.org has the clip on and others. Hi April-thanks for pointing this out-we have inserted breed now-such a busy few days-do watch GMTV tomorrow and you will see why! what breed is smudge????????????? i live near norwich. i will keep an eye out for you. i know how it feels to lose a dog.xxxxxx april fisher. 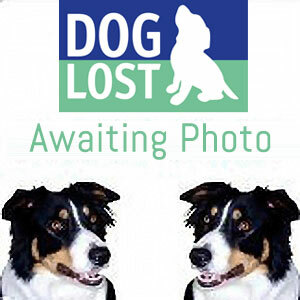 Smudges owner can be contacted on 07876 521045.